Source "Il sole 24 ore". It might look a surprising trend at first sight. But wood is being used more and more as a construction material in Italy, in contrast with previous years forecasts. In an overall negative macroeconomic context – Italy has been one of the hardest-hit countries by the global economic crisis, its recovery being one of the feeblest in Europe – with new building permits having plummeted from 250,000 in 2007 to 41,000 in 2015, the building permits for prefabricated wooden houses have bucked this trend and went on to increase over the years. By value, Italy now ranks four in Europe: overall the wooden building sector had a turnover of 704 million € in 2015, which represents an increase of 10% compared with the previous years. The wooden building sector in Italy accounted for a (rising) share of 7.2% in 2015, as new wooden buildings reached 3,400 units in 2015. Germany remains the largest producer in Europe within the sector, recording a turnover 1,870 million € in 2015 (+2.7% vs 2014), while the UK ranks second with a turnover of 1,540 million € (-2,2% vs 2014). The sector is booming in Sweden, where turnover reached 1,312 million € (+17,7% vs 2015). Austria ranks fifth, right below Italy: the wooden building sector in the Alpine country reached a turnover of 610 million € (+7.4% vs 2014). Overall, at EU level, the sector grew by 5.9% in 2015 vs 2014. In Italy, the export of wooden buildings is also doing well: exports reached in 2015 43 million €. Germany absorbs 29% of total exports from Italy, followed by Switzerland (18%), Croatia and France (both 11%). Mr Emanuele Orsini, President of Federlegnoarredo, identifies the following elements which could help explain this trend: a prefabricated wooden house can be built in a much shorter time than houses built using other materials. Wood can be reused and recycled, is a versatile material and in a seismic nation like Italy a wooden house is much more resistant to earthquakes. 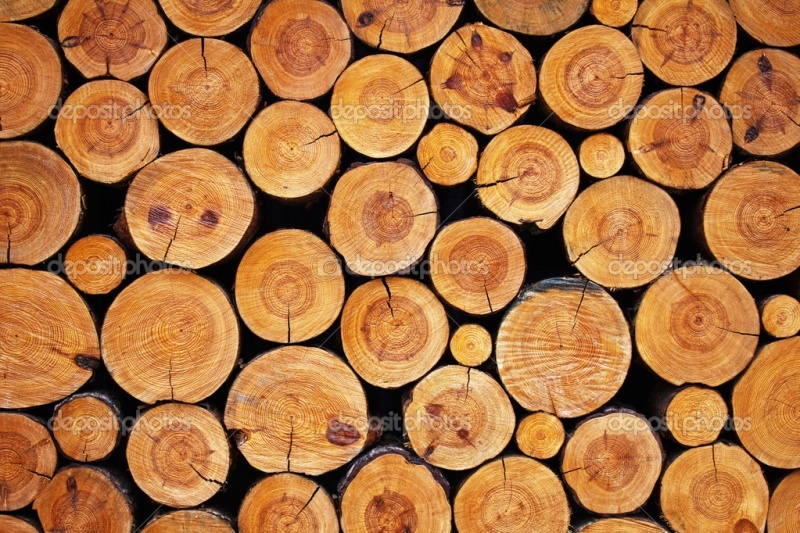 Wood overall is more environment-friendly. Considering that consumers are more and more aware of the environmental and energetic impact of their choices, it is natural that wood share is increasing in construction. Thanks also to new materials such as cross laminated timber, which allows to build multi-storey wooden buildings, wood buildings are appearing also in bigger cities such as Rome and Milan.